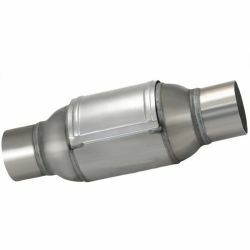 Universal "TURBO DIESEL Hi Flow" motorsport catalytic converter. 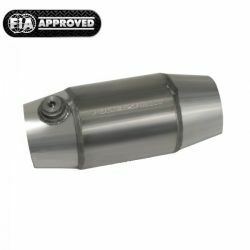 Universal "Ultra Hi Flow" motorsport catalytic converter with FIA homologation. 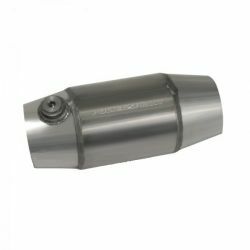 Universal "Ultra Hi Flow" motorsport catalytic converter. 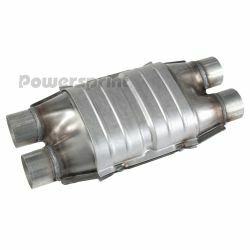 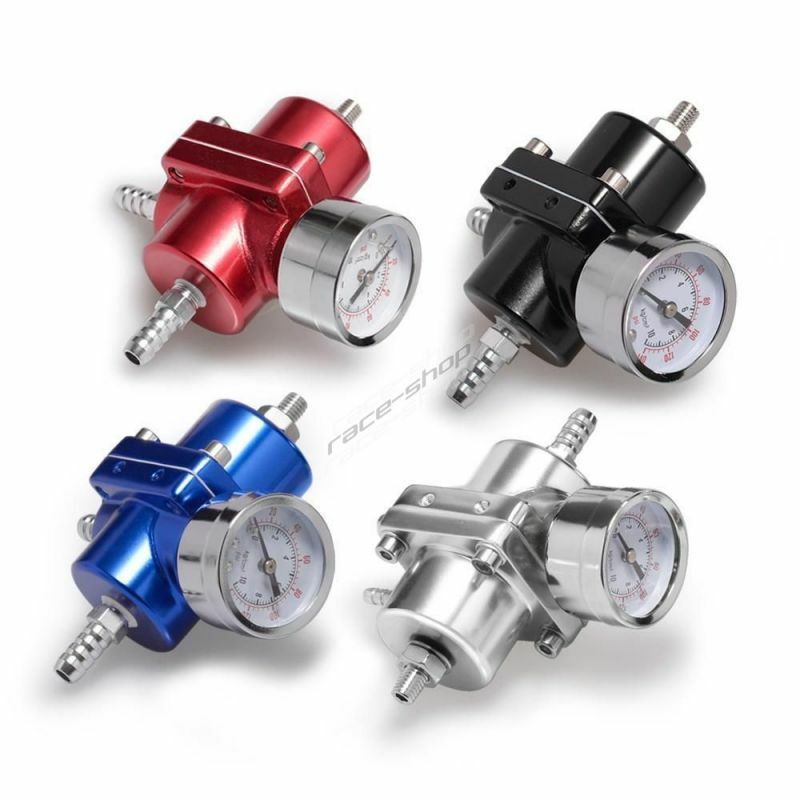 Universal "Ultra Hi Flow" motorsport catalytic converter with ECE certificate. 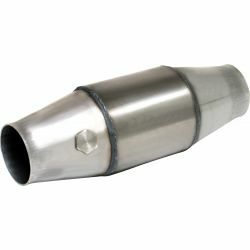 Universal motorsport catalytic converter with heat shield. 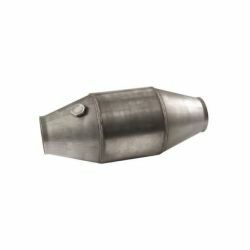 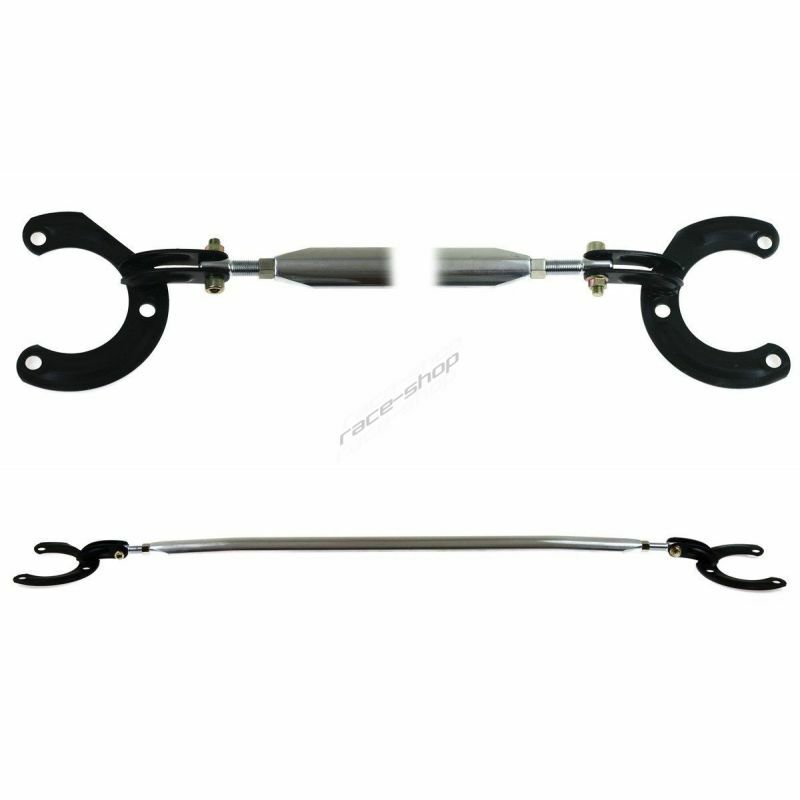 Universal oval motorsport catalytic converter with heat shield.